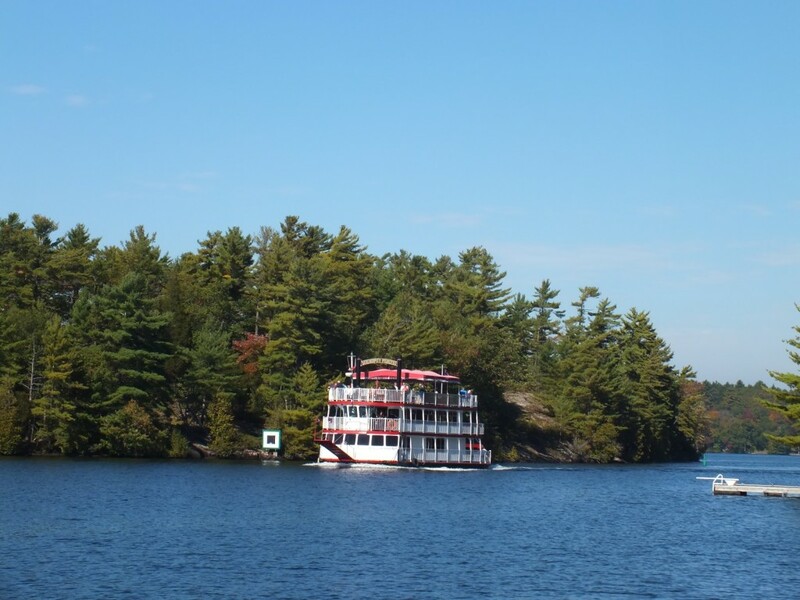 The Trent Severn waterway is a series of 45 locks that connect Lake Ontario and Lake Huron. Gloucester Pool is the last lake before Georgian Bay and lies between the swing bridge lock in Port Severn and the Big Chute Marine Railway. 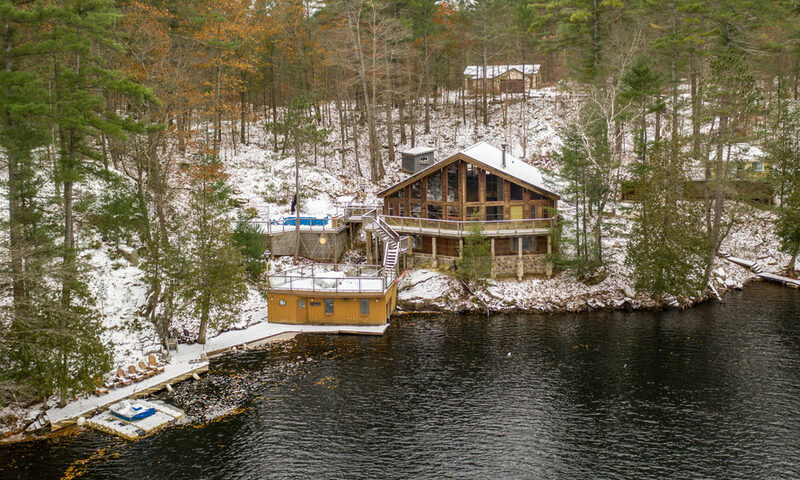 There are multiple benefits to being on a lake managed within the Trent Severn system, the greatest for property owners being the consistent water level. 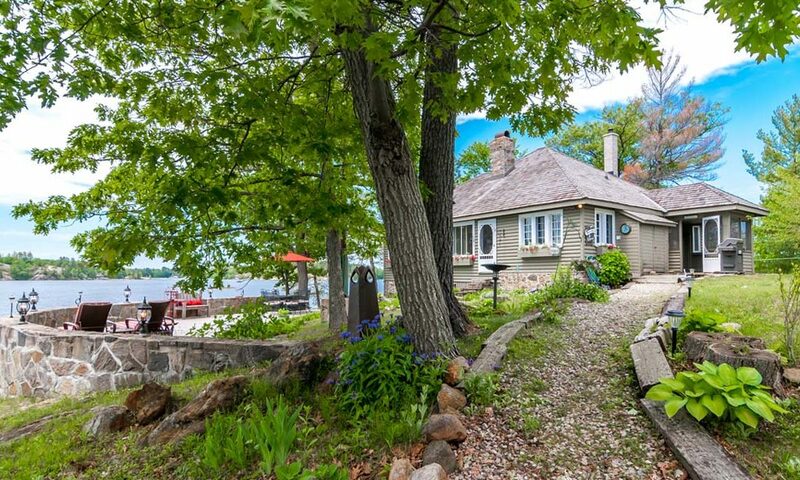 Port Severn is an ideal starting point for boaters that want to explore the 350+km of waterway along the Trent Severn, and the open expanses of Georgian Bay on the other side. 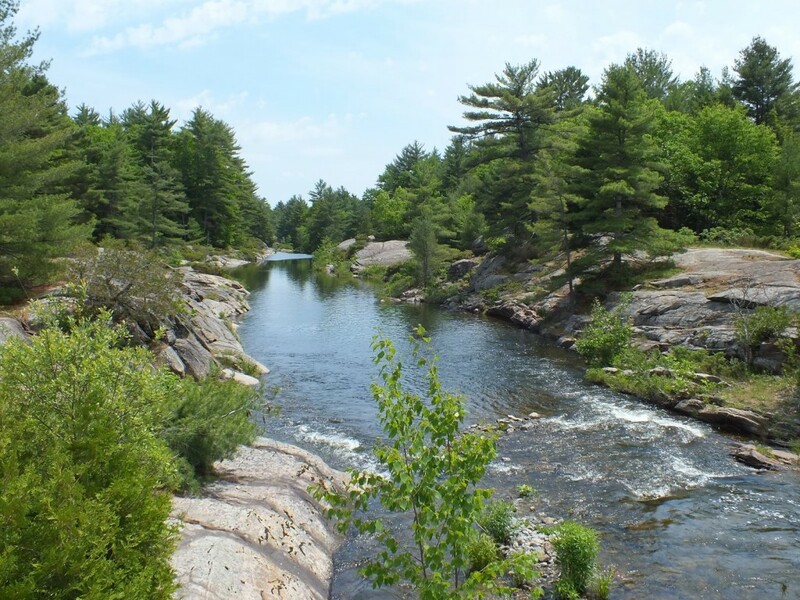 Bring a picnic and join the sunbathers at White's Falls. 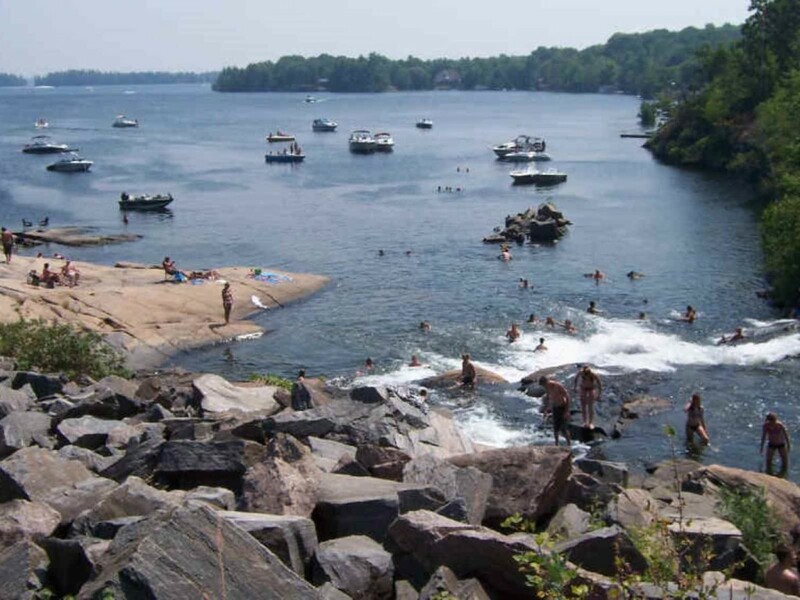 Spend the day lounging on shore and diving in the rapids. Perfect on a hot summer day! 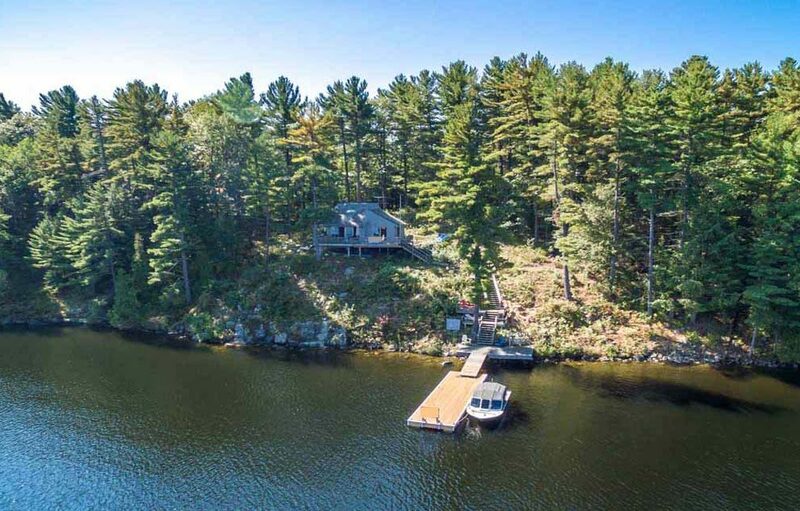 Accessible by road or boat. 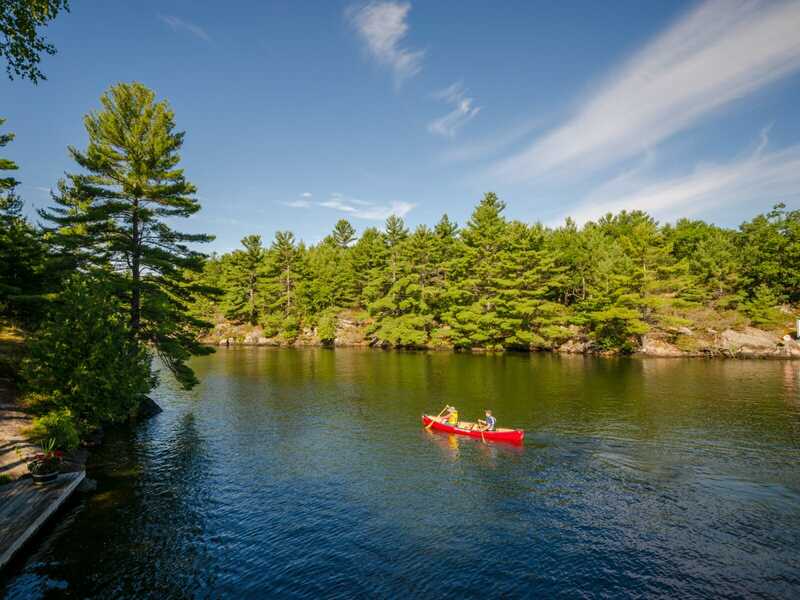 Drive, boat or paddle over for a little R&R in the park. Take shade in the pavilion or set up on the beach and bring the kids for a play on splash pad! 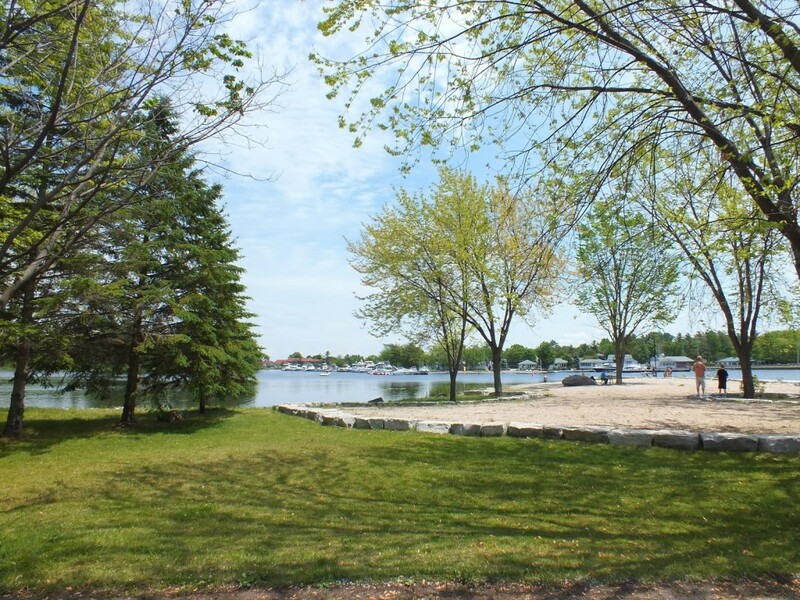 Boat launch and washrooms available on site. 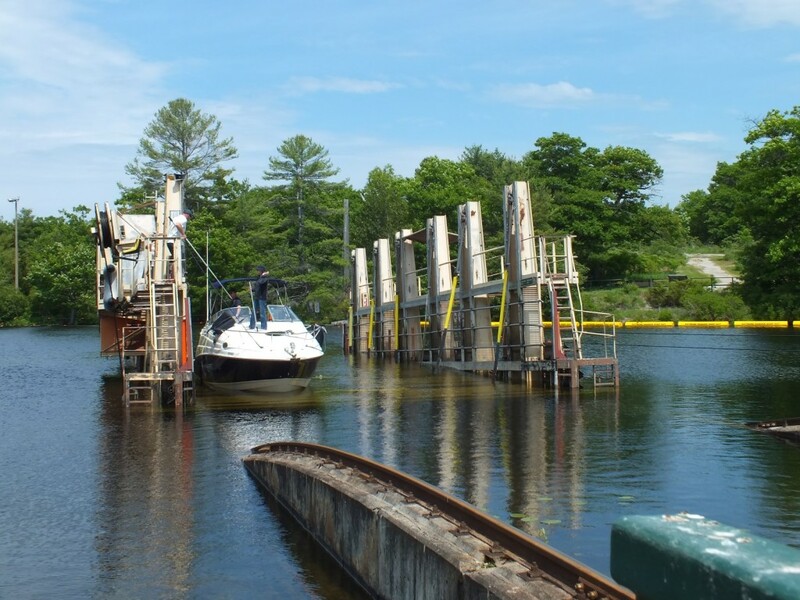 Grab an ice cream and watch as boats of all sizes are scooped up and transported overland by rail. Big Chute is the only marine railway of its kind in North America still in use. 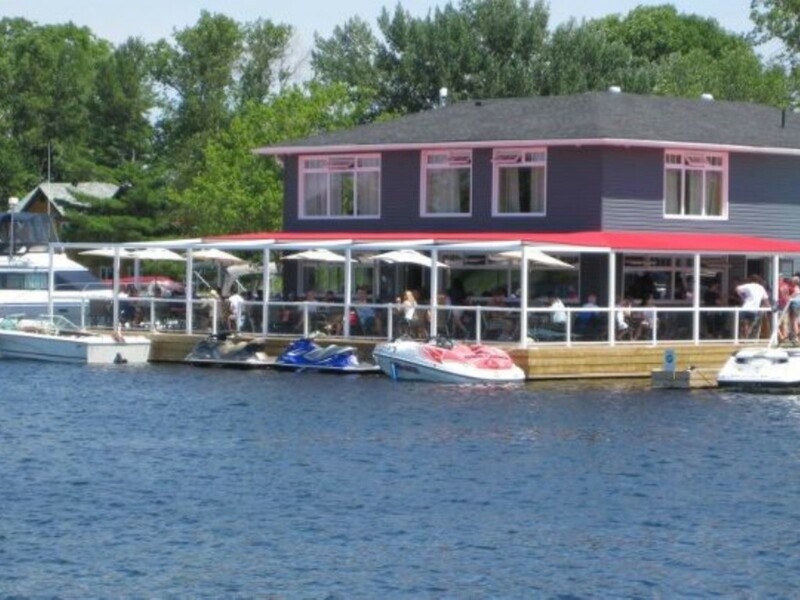 Enjoy your fare while taking in the gorgeous views on offer from one of the many lake-side restaurants in Port Severn. Arrive by car or cruise over by boat and grab a table by the dock!